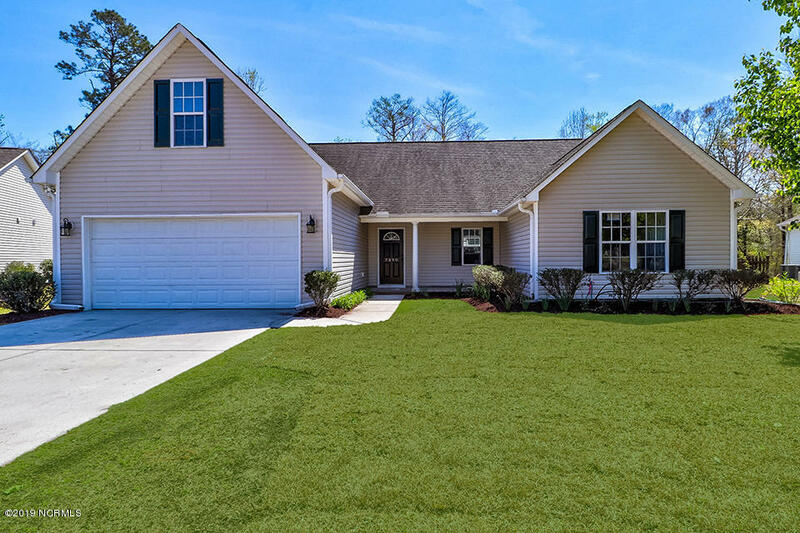 View Leland North Carolina homes for Sale. 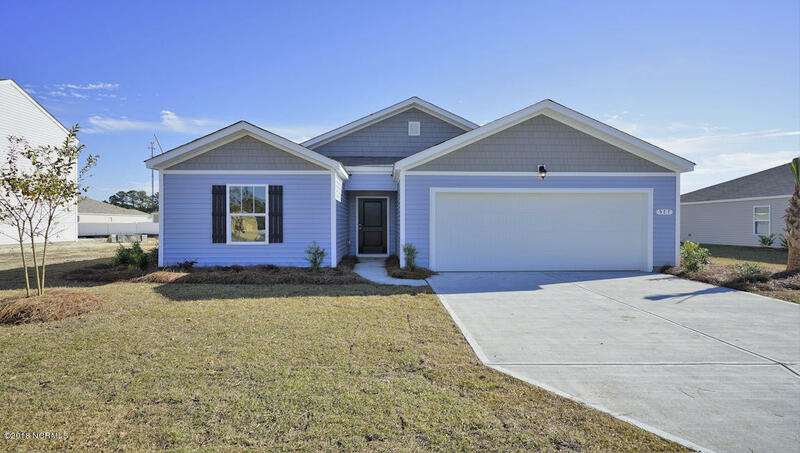 If you plan to relocate to coastal North Carolina, find the Leland area in Brunswick County within a short drive of Wilmington NC and New Hanover County. 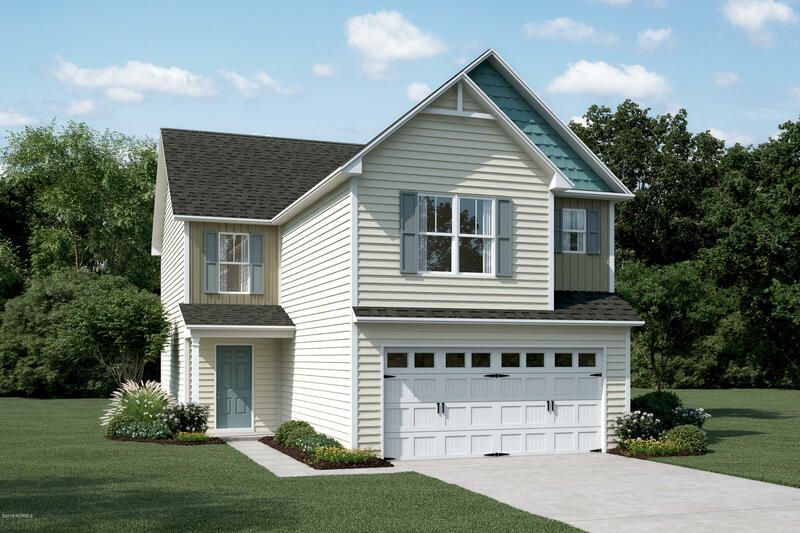 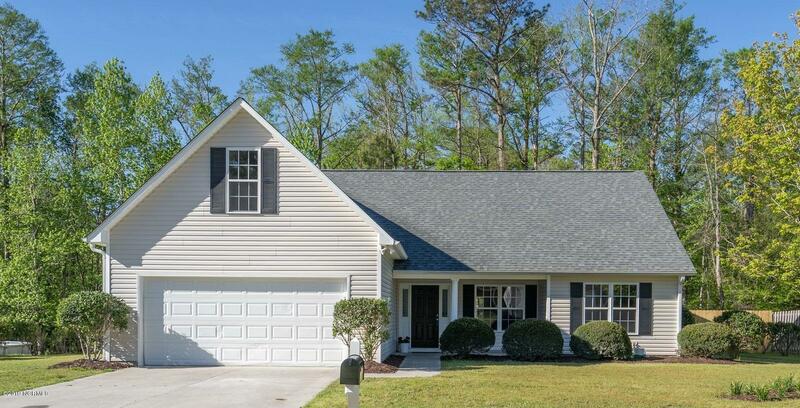 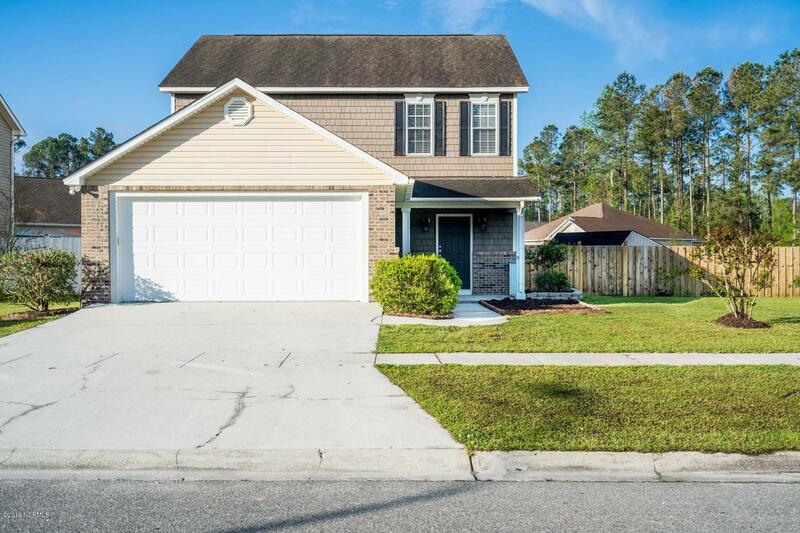 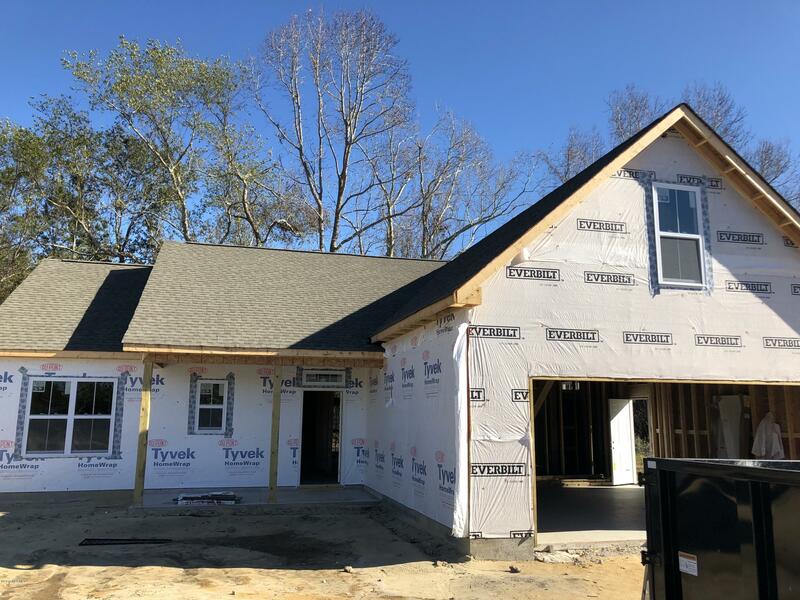 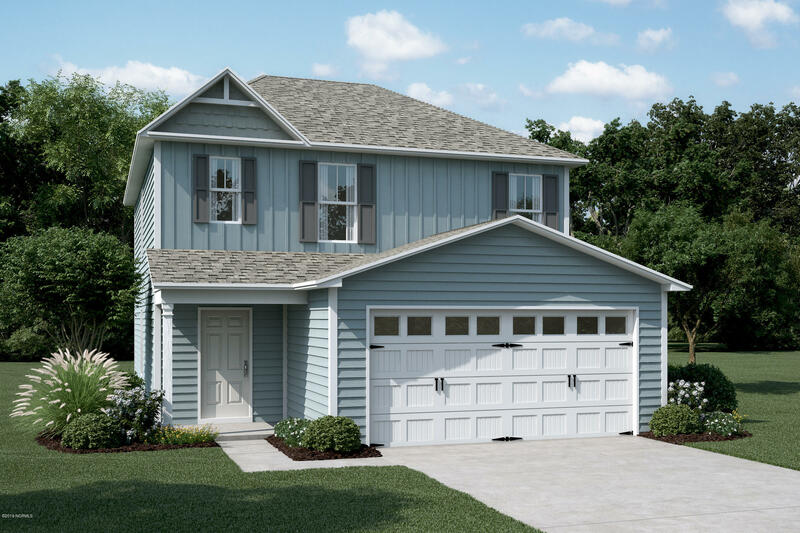 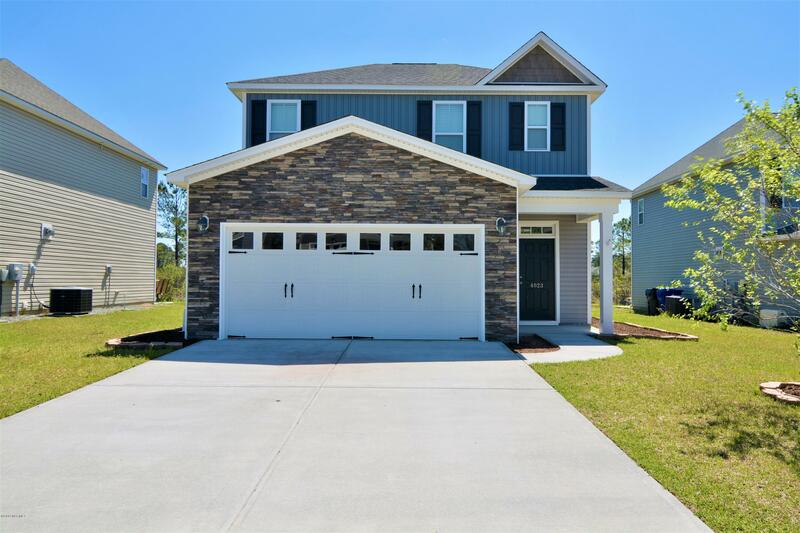 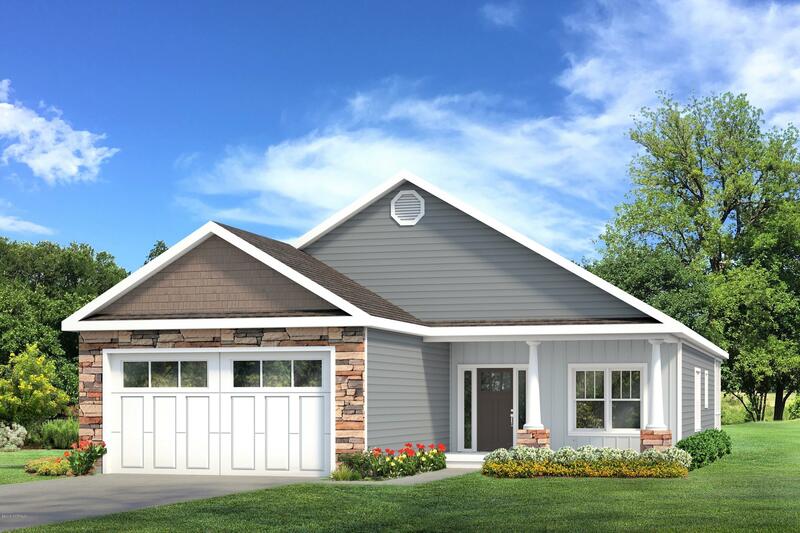 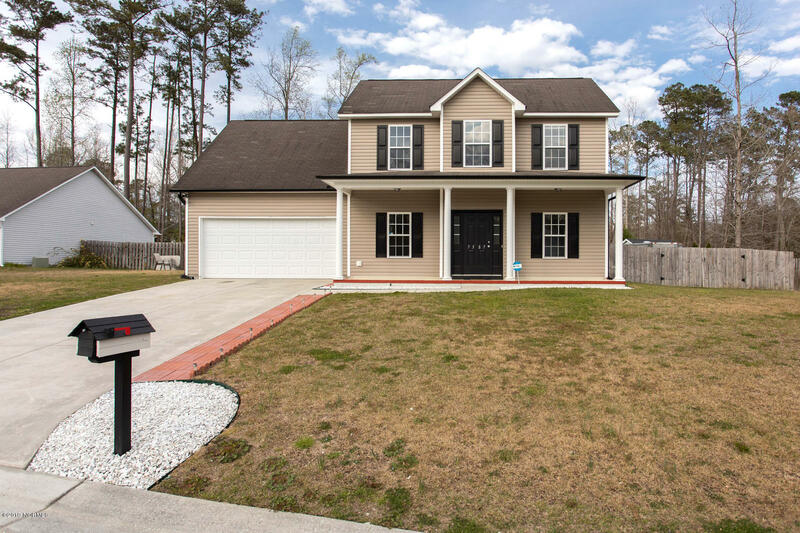 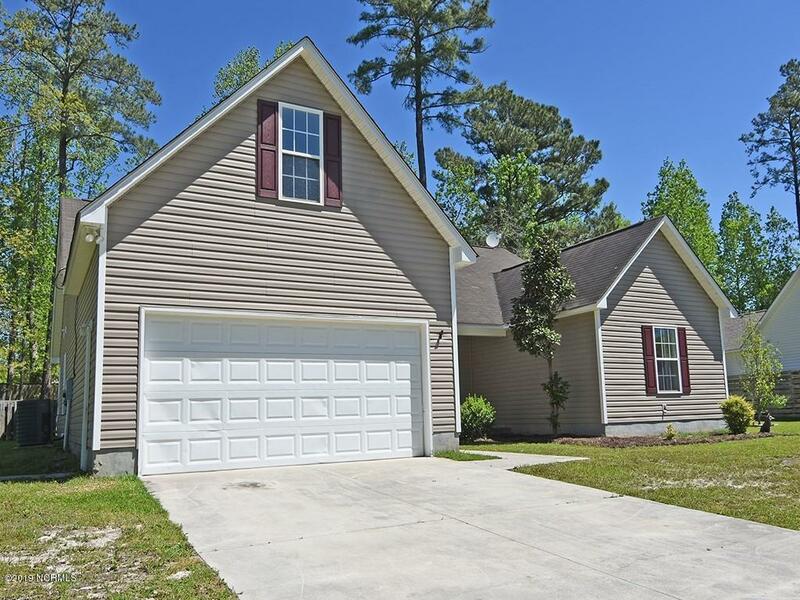 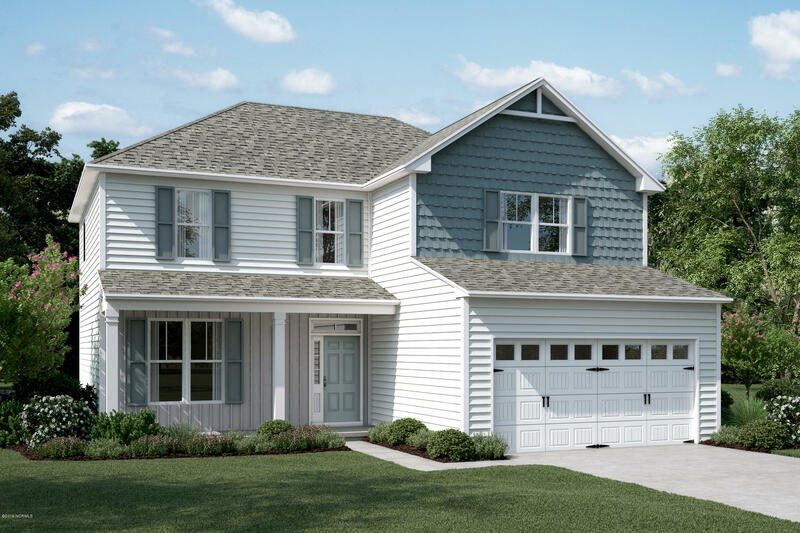 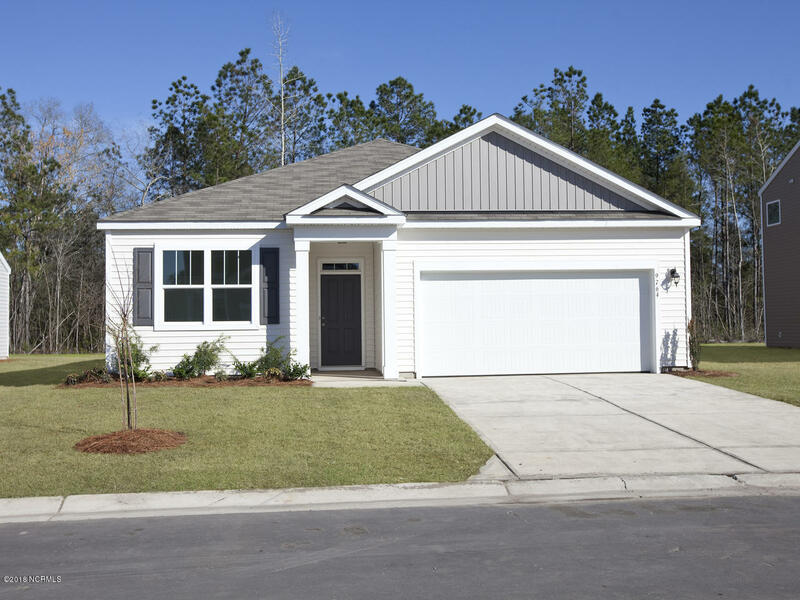 View Leland NC homes for sale, find real estate at Brunswick Forest and Waterford of the Carolinas, and ask about The Willows, Grayson Park, and additional subdivisions. 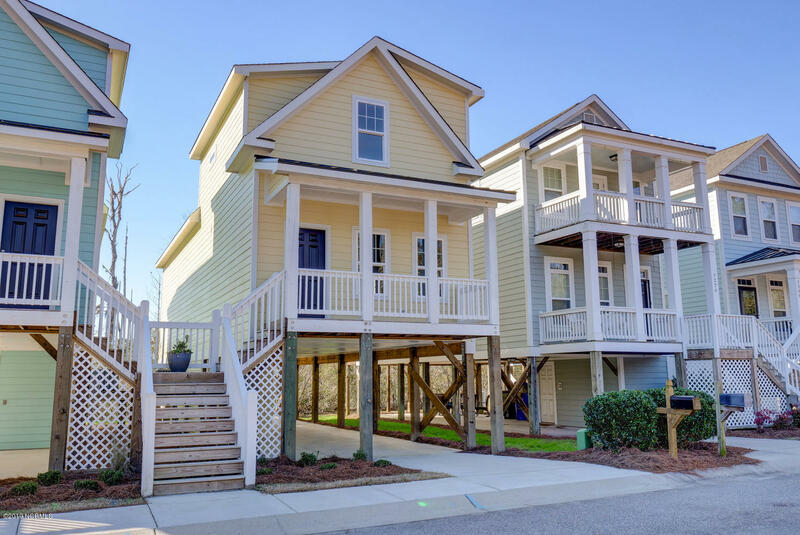 Enjoy shopping and dining at Leland North Carolina, and find businesses, restaurants, and places to visit in nearby Wilmington NC. 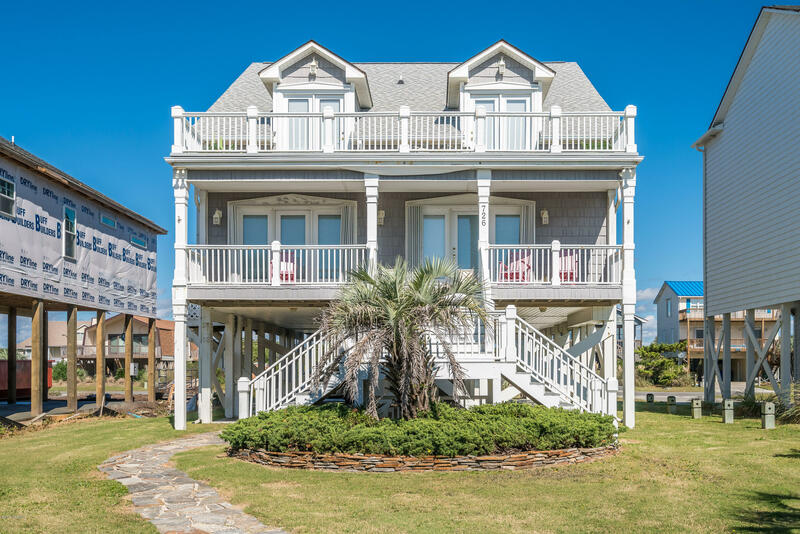 In addition to shopping, dining, and golf communities, find the Brunswick County beaches and islands and the beach towns in neighboring New Hanover County. 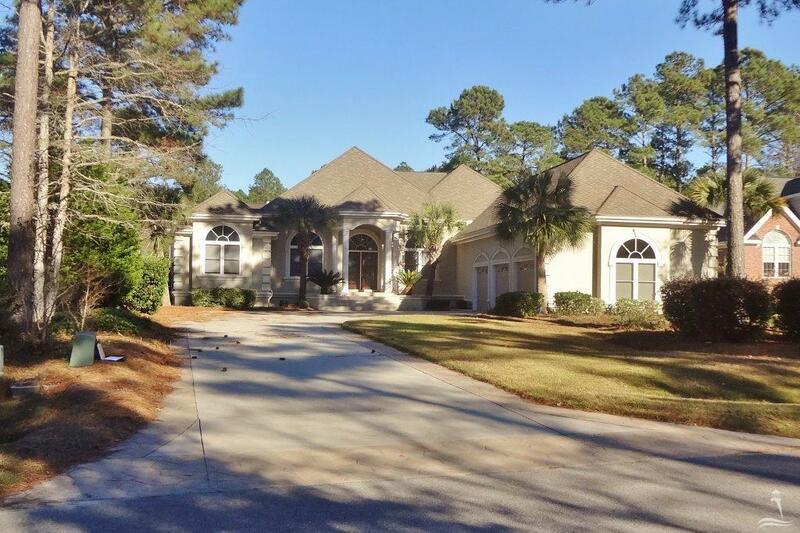 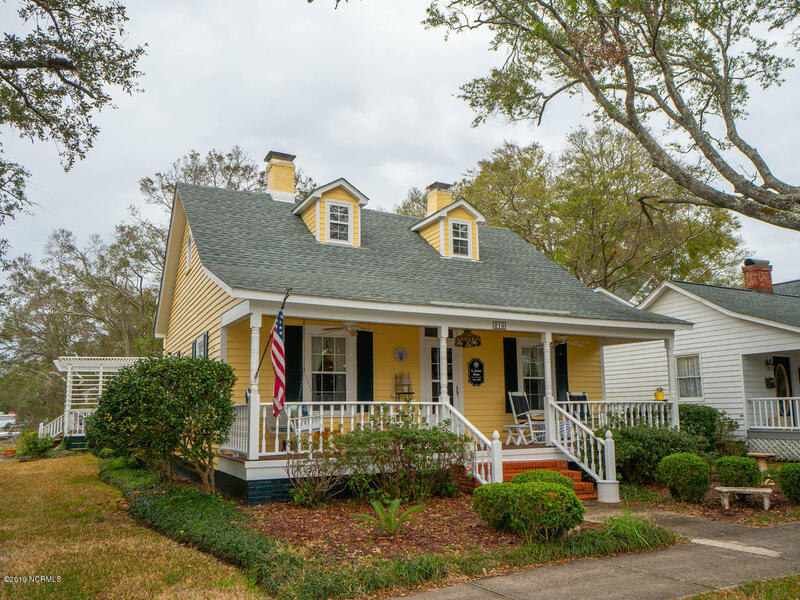 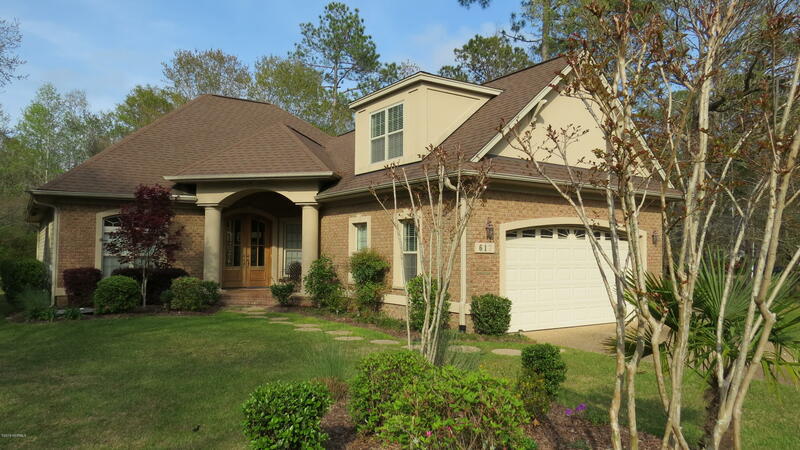 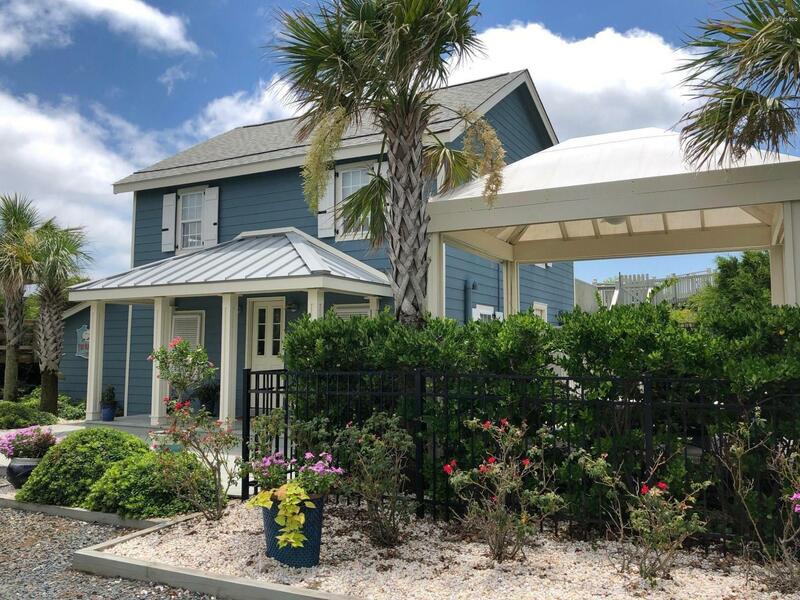 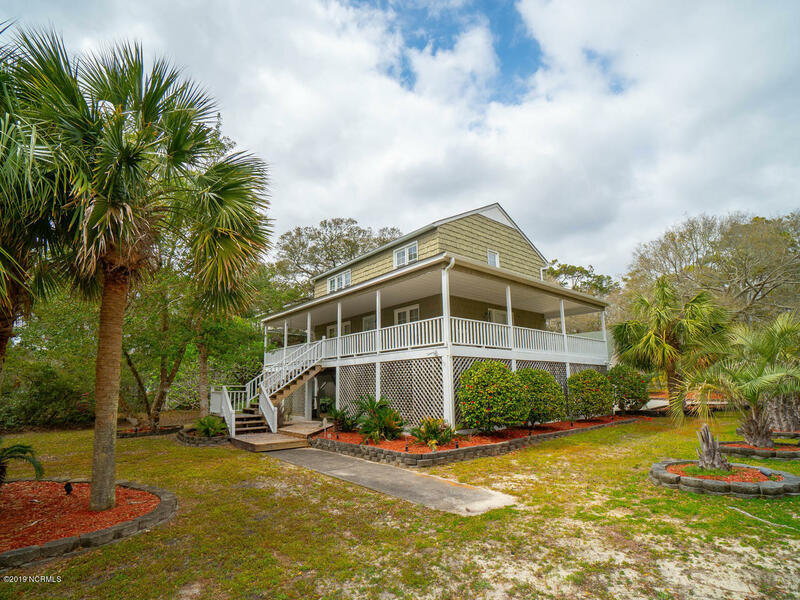 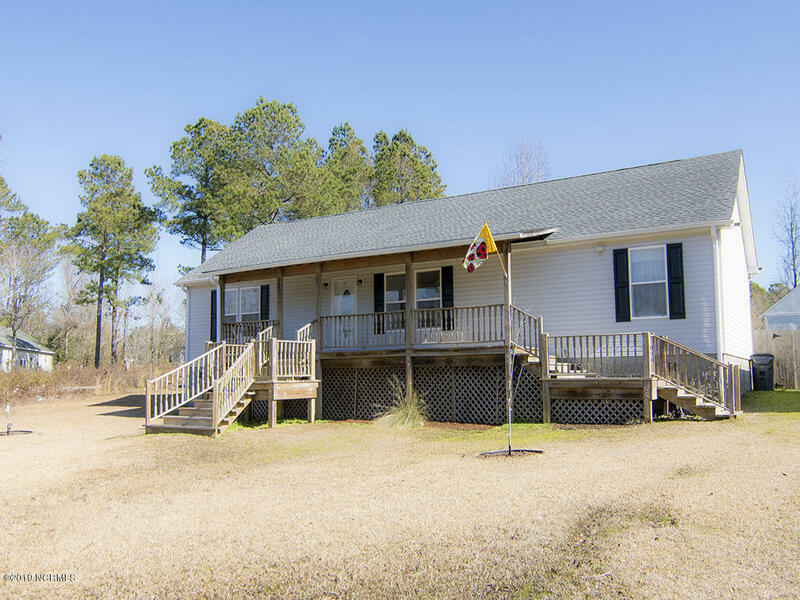 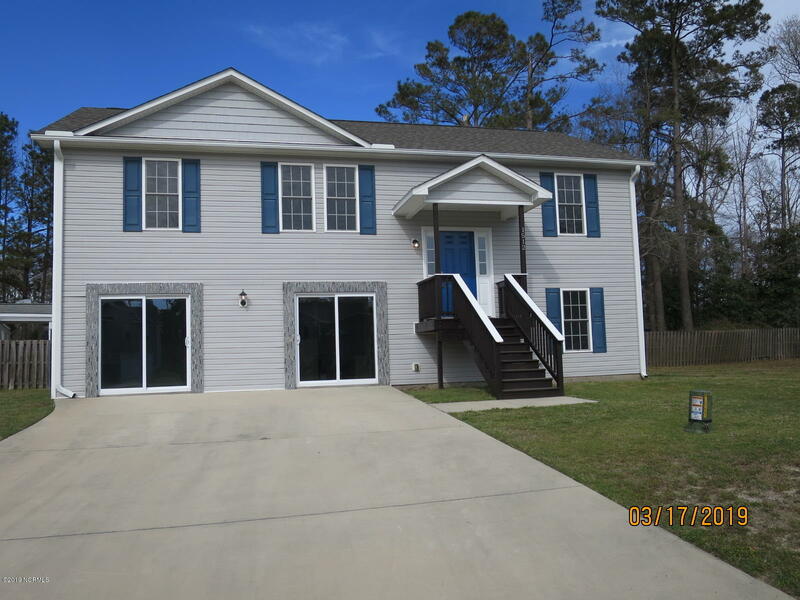 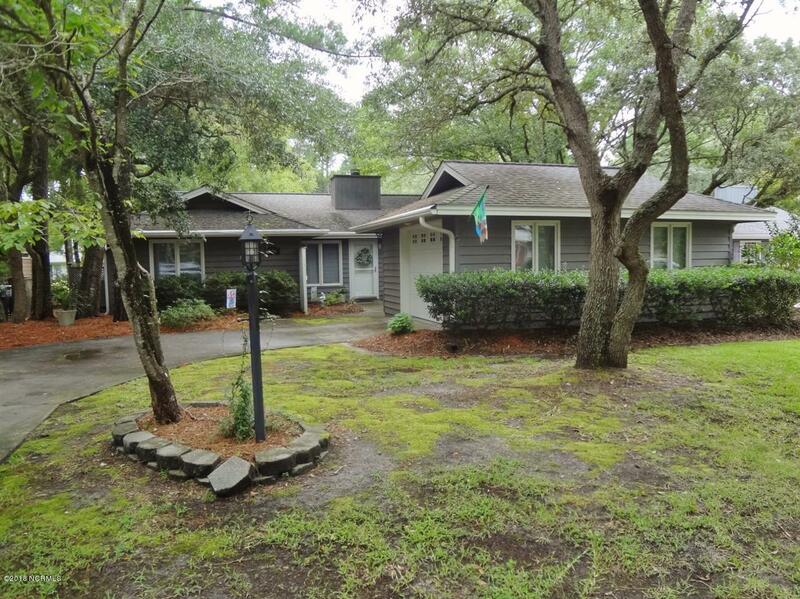 Browse the Wilmington Leland NC blog see videos and photos of the golf courses, waterfront areas, and local scenes, and see coastal area and Leland NC real estate, homes for sale, and videos. 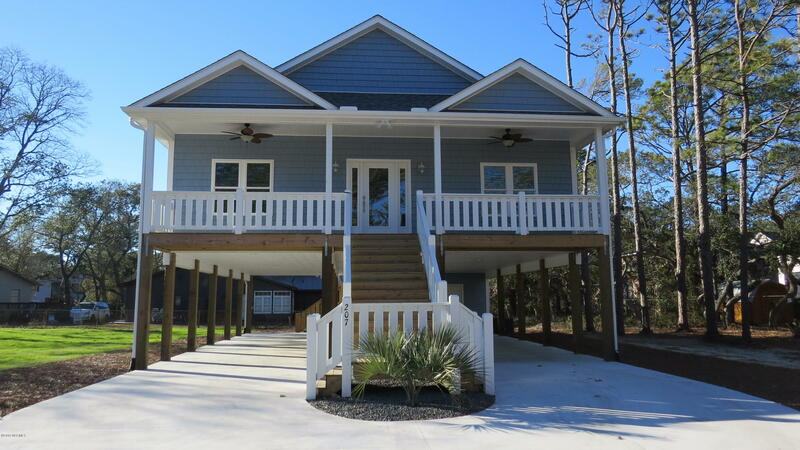 Contact The Krueger Team for information on Leland NC real estate and homes.